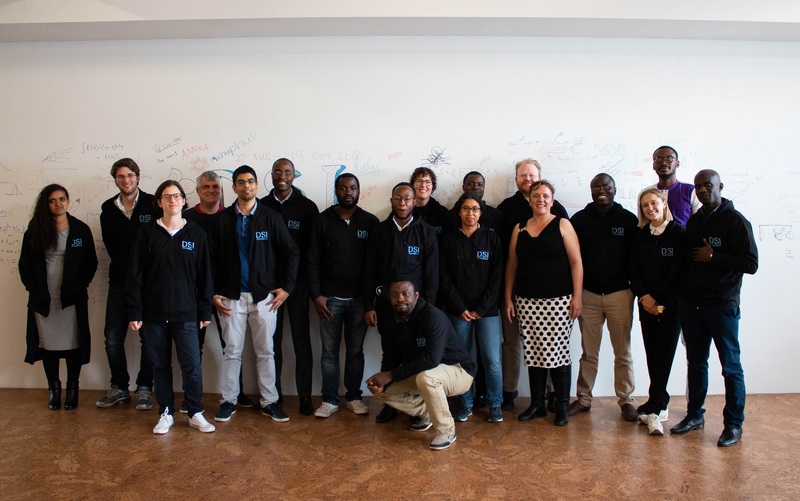 The 8-week DSI program started on 27 August and finished on 19 October 2018.The main goal of the DSI was that participants who successfully complete the program should be able to add value to any data science team in the world. As a result, the emphasis of the program was on practical skills in machine learning, big data and AI. Participants come from seven different African countries. The program was coordinated by Prof. Bruce Bassett and tutors on the program were Dr Shankar Argawal, a postdoctoral fellow and Mr Emmanuel Dufourq, a PhD student in the AIMS South Africa Research Centre. 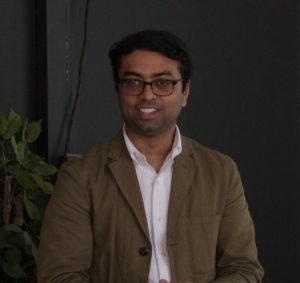 The invited lecturer for the first module on regression methods was Dr Haider Raza, a postdoctoral fellow. For the second module on pneumonia detection in chest x-rays, the lecturer was Dr Ana Matran-Fernandez, Artificial Intelligence Industry Fellow. 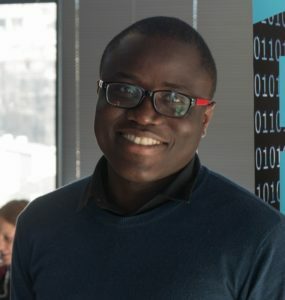 Both are from the Institute for Analytics and Data Science, School of Computer Science and Electronic Engineering (CSEE), University of Essex. 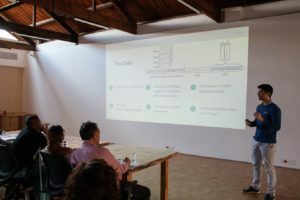 Dr Alkistis Pourtsidou from School of Physics and Astronomy at the Queen Mary University of London was the final lecturer for the fourth module. The program ended on 19 October 2018 with a final presentation and awards ceremony. 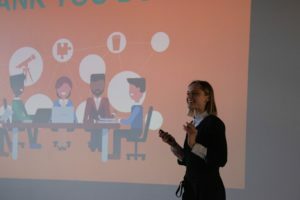 Five participants who were selected by their peers after a round of presentations on 18 October gave the final presentations. The judges were: Dr Bubacarr Bah, Mr Rodney Morgan, Mr Khutso Ngoasheng, Ms Christine de Kock, and Ms Genevieve Mannel. The winner of the presentation was Dr Rajin Ramphul, and the overall top achiever of the DSI program was Ms Annika Brundyn.